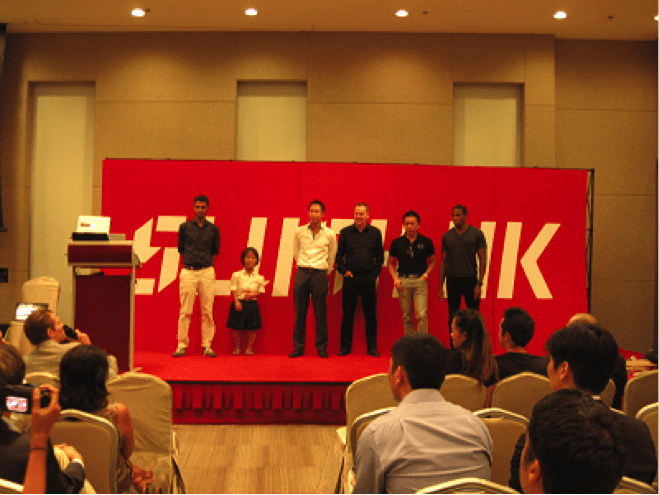 On 9 October, fifteen Hong Kong-based start-ups pitched at Slush for a chance to win HK$4,000,000 in cash. 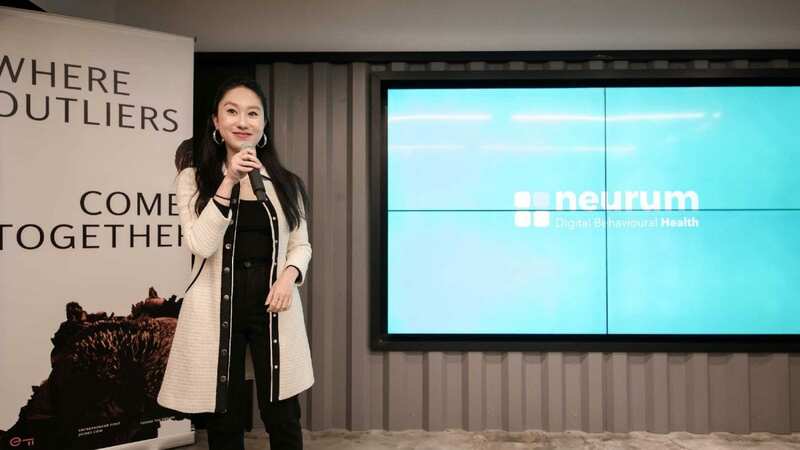 The competition was open to early-stage tech start-ups with less than 3 years of operations and who have received less than HK$3million funding. Entrepreneurs had 3 minutes to explain their value proposition and faced a panel of 6 judges (including Ace & Company, Monk’s Hill Ventures and AngelVest) for a 5 minutes Q & A session. The finalist will fly to Helsinki for Slush 2014 on 18-19 November, a two-day event attended by 2,500 start-ups, 350 journalists and 120 Vcs. Start-up demographics included 34% consumer products (consumer electronics and healthcare), 27% retail-specific products and/or services (including cleantech), 13% were web-based projects (including ecommerce), 20% were applications and 7% were affiliated to fintech. Some investors were disappointed that fintech start-ups were under-represented while Cyberport announced in July it will be hosting the FinTech Innovation Lab Asia-Pacific – a 12 week accelerator programme designed by Accenture and 10 top financial institutions (including HSBC, UBS and Morgan Stanley). From this pitching exercise, entrepreneurs learnt it is crucial to know their market size and precisely answer this question as judges systematically requested this information. You missed it? Don’t worry: InvestHK is organising StartmeupHK on 10-14 November. This five-day competition will offer the 12 winners to pitch to potential business partners and investors.